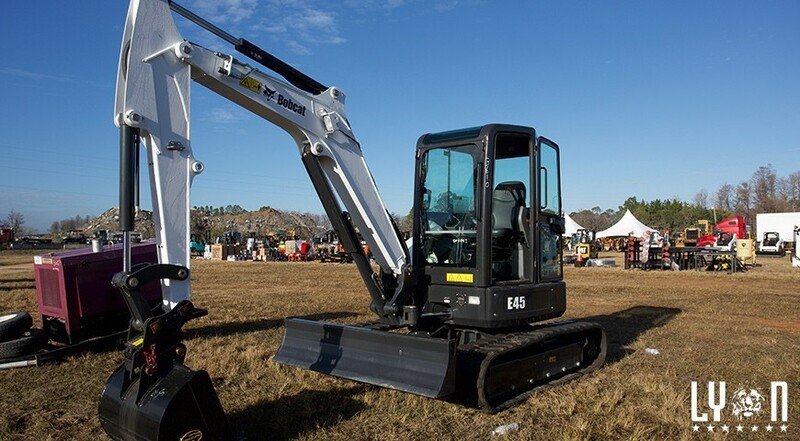 Why is buying used equipment from construction auctions a good investment? Shiny, new equipment is great. But it comes with a hefty price tag and no guarantee that it’s going to work as promised. Savvy and prudent construction equipment buyers are consistently looking for good bargains on their favorite brands and needed machinery. Here are our reasons why buying used equipment from construction auctions is a wise investment for your company. Let’s start with the best incentive! Used equipment, even if it’s only slightly used, will save you money over buying brand-new. Finding used machinery in good (or better) condition can give you machinery that is just as useful as new machinery, but at a reduced rate. In some cases, the savings are incredible! Another perk? The reduced costs associated with buying used equipment means you may not need to use financing. Buying used equipment can add to your company’s asset portfolio and builds equity in your company. Because of the depreciation we mentioned before, future selling will yield a much smaller cost to you when you go to resell the equipment down the road. When you buy used heavy equipment from construction auctions, you’re also taking a smaller risk in the case of unforeseen circumstances. This is especially useful in situations where you need a piece of heavy equipment for a specific job With this in mind, purchase a good used machine and then sell it when you’re done with a project. You may not even see any loss or “cost” at all! From a practical perspective, experienced operators will be able to get working with used machines faster than a newer one because they’re familiar with the controls. New machinery is the result of newer technology which often requires additional training before operators are comfortable with it. The same is true for your service technicians who will be servicing the machinery you’re buying. With certain types of construction equipment, you may see long waiting lists for machines or their parts when you’re buying new. If purchasing used-equipment, you can get access to the equipment you need right away.